PROTEX® offers a complete lineup of patented temporary surface protection solutions specifically designed and field-tested for your jobsite needs. 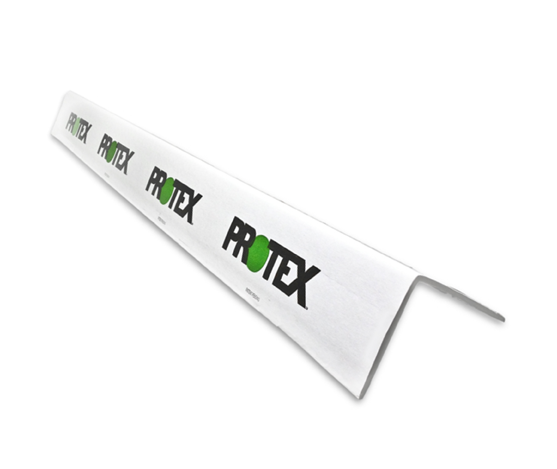 Whatever your temporary job-site surface protection needs – PROTEX has you covered. From standard to extreme duty floor and elevator protection to heavy duty wall, door and corner protection to seam tapes and accessories, our patented products are the smart choice. No matter the type of project or location – PROTEX has you covered as well. PROTEX has successfully worked on projects all over the United States on everything from corporate headquarters, commercial office buildings, hospitals, hotels, high end high rise residential condominiums, hotels, schools, government buildings, sports arenas, scientific labs, retail and grocery stores, aerospace facilities and much more. PROTEX is synonymous with rugged capability, outstanding performance and versatility that helps save your projects time and money. Our field-tested products help protect against damage from paint, impacts, water, debris and anything else you can drop, bang, spill or throw drop at it. 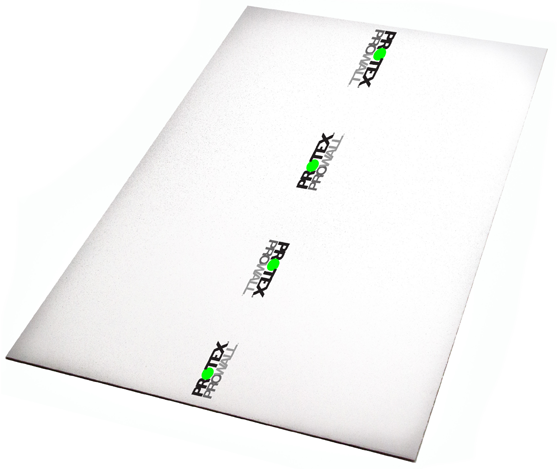 PROTEX® is the most versatile, durable and cost effective temporary job-site surface protection solutions available. Period. 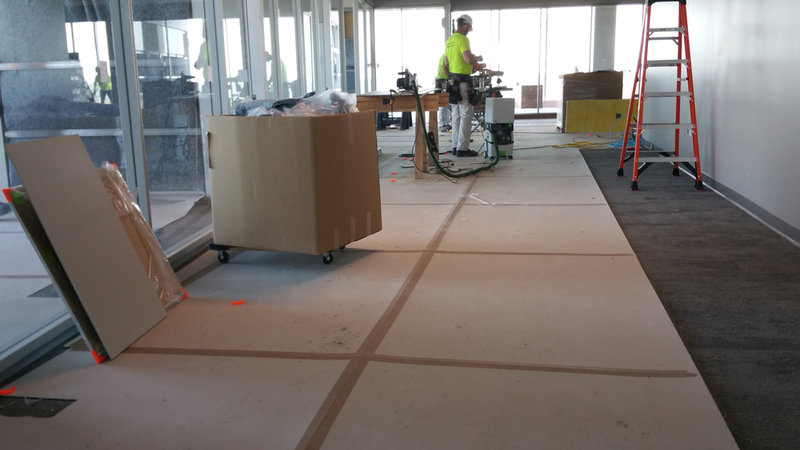 Non-Staining – No Inks or Dyes to leach into floors, doors, walls, etc. The best temporary surface protection solutions...period. 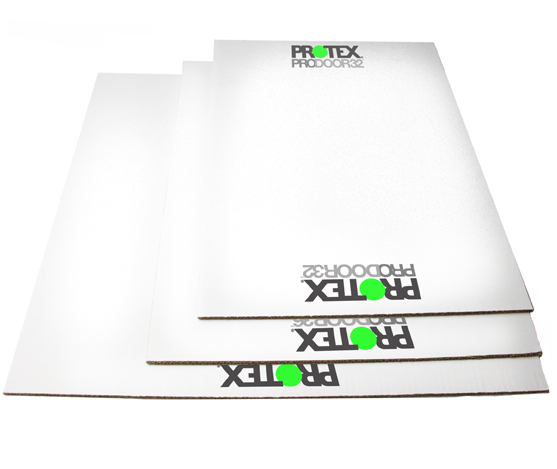 All PROTEX products are extremely easy to use, 100% recyclable, Made In USA and LEED® compliant to help your projects earn up to 6 LEED credits. If have any questions about PROTEX Products or how PROTEX Products can help protect your current and future projects all us at: 312-292-1310, or send us a message below and we will respond as soon as possible. We look forward to working with you and your team.